play...all in a day! First day free! care for just the day or longer. Welcome to A Small World Doggie Daycare and Boarding, where your dog will meet with friends, learn and play...all in a day! We have a CLEAN, well kept facility specializing in the needs of your smaller sized dog (30 lbs or less)*. We’re not just another doggie daycare; we focus our efforts not only on having free play , but also on doggie education (for both you and your dog!). Our staff is incredible and has a sincere interest in canine behavior. We are a smaller operation which allows us to better get to know each of you and your dogs! 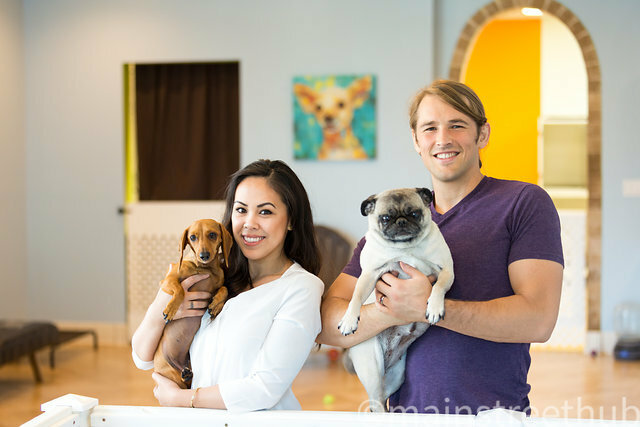 We relish the warm, family like environment that A Small World Doggie Daycare and Boarding provides. So come on it and check us out. We’d love to meet you!!! Each client goes home with a well exercised and well adjusted dog. With every daycare stay we offer COMPLIMENTARY “Quick Train” sessions that help with separation anxiety and socializing your dog with other dogs. We really care about your dog and all the dogs at a Small World Doggie Daycare as if they were our own! 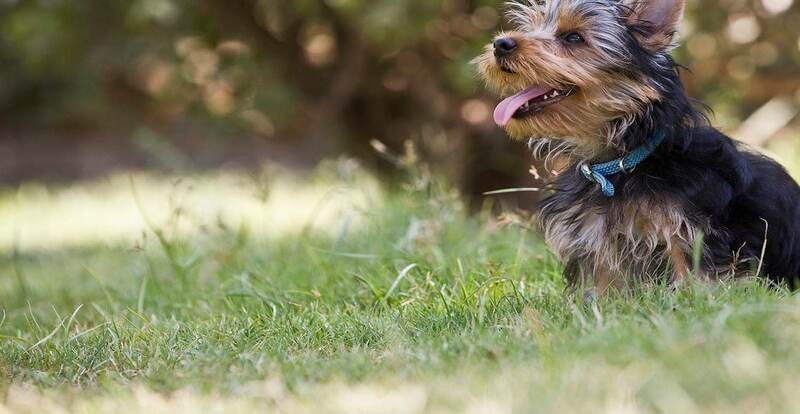 Play time is included with your dogs stay, as well as walks and of course lots of love! As a smaller company, we greatly value every customer and employee. We aim to foster a family like atmosphere where clients and staff always feel comfortable and welcomed. Our clients have the utmost confidence in leaving their little ones in our professional care for just the day or longer. 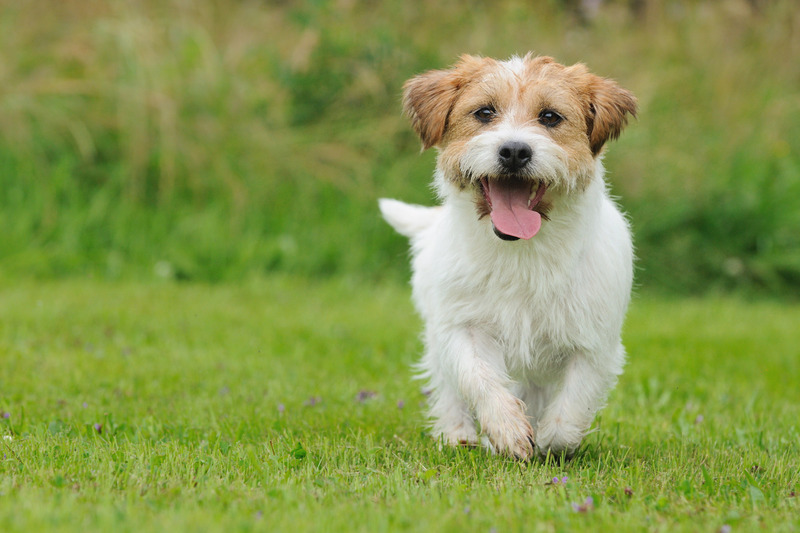 We have a newly renovated facility with your small dog’s comfort, and safety in mind. We are a fully air conditioned facility that provides fresh water, lots of toys and we do our absolute best to keep our facility as clean as possible! We believe that loving your dog is the number one priority at our facility and keeping them clean is on the top of that list when it comes to loving them. We all love our dogs and want to know what they are up to during the day. Here we strive for balance in both the body and the mind. Our dog daycare is more akin to a human daycare in that there is a daily schedule so your dogs can look forward to exercising mentally as well as physically each and everyday. My doggie, Andy, and I love Griffin, his staff and this wonderful Doggie Day care center. It is without a doubt one of best-kept secrets for dog owners! I recently moved to Mission Viejo from San Diego and needed day care for my little dog who has terrible separation anxiety. I visited just about every doggy day care facility within 15 miles of my home. While some were better than others, none felt right. Then I visited "A Small World Doggie Daycare" and met the owner, Griffin! I knew right away this was the place for my little guy. Griffin and his staff and wonderful....giving the dogs lots of attention, and even having them take naps in the afternoon. (I didn't believe it either until I actually saw it!) Griffin even stays all night with the dogs who are boarding there. I can't say enough about this fabulous place. My little Andy jumps out of the car every day and runs into "A Small World.." and when I pick him up, he is either running around and playing with the other dogs, being played with by Griffin or one of his staff, or lying down because it is nap time. Whether you are looking for a place to take your pup every day or occasionally, I highly recommend A Small World Doggie Daycare. I have been taking my furry friends here for the last month 2-3 times a week. This place is simply the BEST!!! I completely agree with the other yelper that it is run by dog lovers!! !And customer service is the best as well... Something lacking from other animal facilities here in RSM. I also like that they keep the place very clean!!! So far my dogs have spent 4 full days here and it has been a wonderful experience. I leave the webcam up and running on my computer all day and can see what a great job all of the people do and how much fun all of the dogs have. We will definitely be coming back to A Small World for as long as it is here (hopefully a long long time). 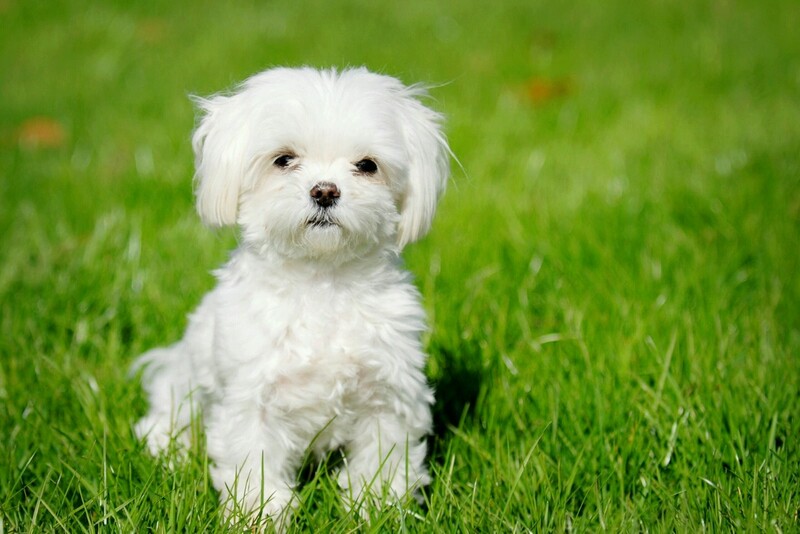 If you are searching for a daycare for your small dogs, you will not be disappointed and will find great relief in discovering this place for yourself and the dogs in your family. I went there few times with two of my pomchis to socialize them - they are so scared of other dogs because of their size. The staff was super nice, friendly, helpful. Even those few training sessions we had - were so helpful. I also love the idea of having a place created for small breeds - a place where the tiny ones feel safe and can play with each other. 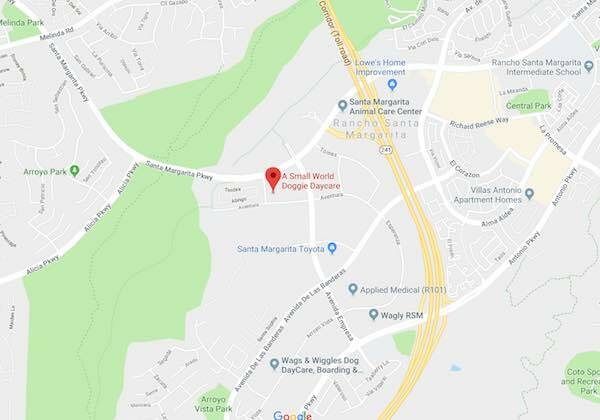 Overall - 5 stars - I would totally recommend to use this place to socialize your dogs, or let them have a "doggie date" with other pups, and let them play and be happy. You can also leave them there if you travel - I think that they offer a pet boarding as well (haven't tried it yet). 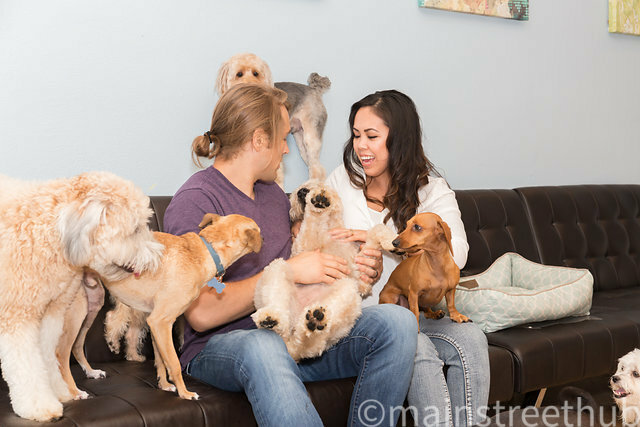 We limit the number of daycare dogs so that your dogs receive a lot of interaction. Satisfaction Guaranteed! Your dog’s stay will be the best that it can be. 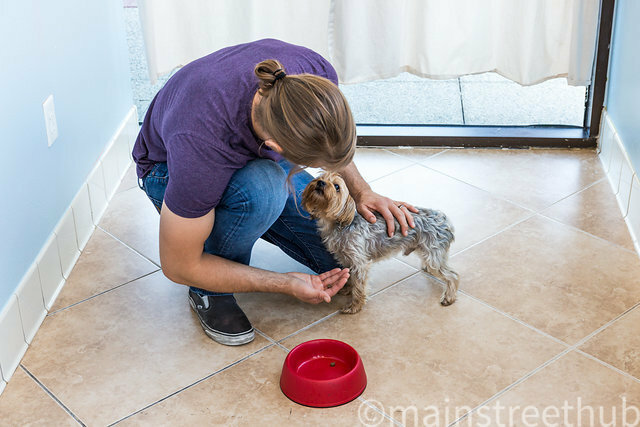 Petting, loving, brushing, playing, and learning are all part of your dog’s stay.